Dr. Richard Nolthenius has a background in thermal engineering and astronomy. He currently runs the Astronomy Program at Cabrillo College, Santa Cruz California. He also lecturers and has been a visiting researcher for UC Santa Cruz since 1987. 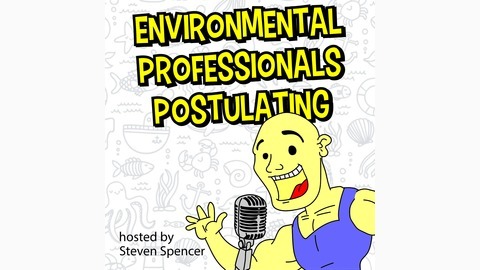 He describes his professional transition in to climate science as “quite a shock, not necessarily a pleasant one”! Dr. Nolthenius suggests that Professor Tim Garrett’s work on linking global wealth and energy consumption has not been given the attention it deserves, Dr. Nolthenius also concludes that the only way to advert the increasingly critical climate change situation is in line with Prof. Garretts publications and therefore requires sharp, rapid cuts to our use of fossil fuels. Trade sanctions against all countries who do not enact Tax and Dividend or end fossil fuel subsidies. Devise an efficient mechanism to impose Tax/Dividend on all externalized costs. End Child Tax Credit, and promote policies which economically discourage population growth. Dr. Nolthenius explains exactly what the above may involve, and discusses ideas for getting them implemented with a million person Occupy DC movement. Energy technologies (PV, Wind, Hydroelectric, Geothermal and Nuclear). Climeworks commercially operated Air Capture CO2 machine. BECCS – BioEnergy with Carbon Capture and Sequestration. Dr. Nolthenius also points out how even if we ended all our carbon emissions today, the effect of Thermal Inertia would still cause global temperatures to rise. Refreezing the Artic using pumped sea water. Finally, in Part 3 Dr. Nolthenius takes some time to explain how economics is related to climate change, and why we need to stop our obsession with Growth. The work of Prof. Tim Garrett / “The Garrett Relation” is expanded upon and discussed. Many thanks to Dr Richard Nolthenius for joining me for this 3-part series, I hope I can discuss more issues with him in the future. I highly recommend visiting his website where there is a wealth of information freely available: https://www.cabrillo.edu/~rnolthenius/. His Collage lecture presentations (powerpoint and pdf versions) relevant to the topics covered can be found at: https://www.cabrillo.edu/~rnolthenius/astro7/A7PowerIndex.html . All 3 parts where recorded Friday 27th October 2017. 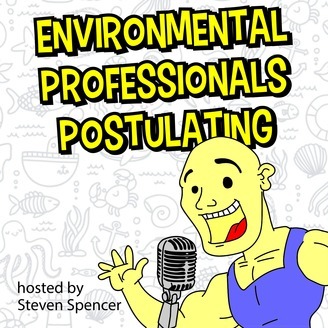 Join in the discussion on the environmental professionals postulating facebook group!